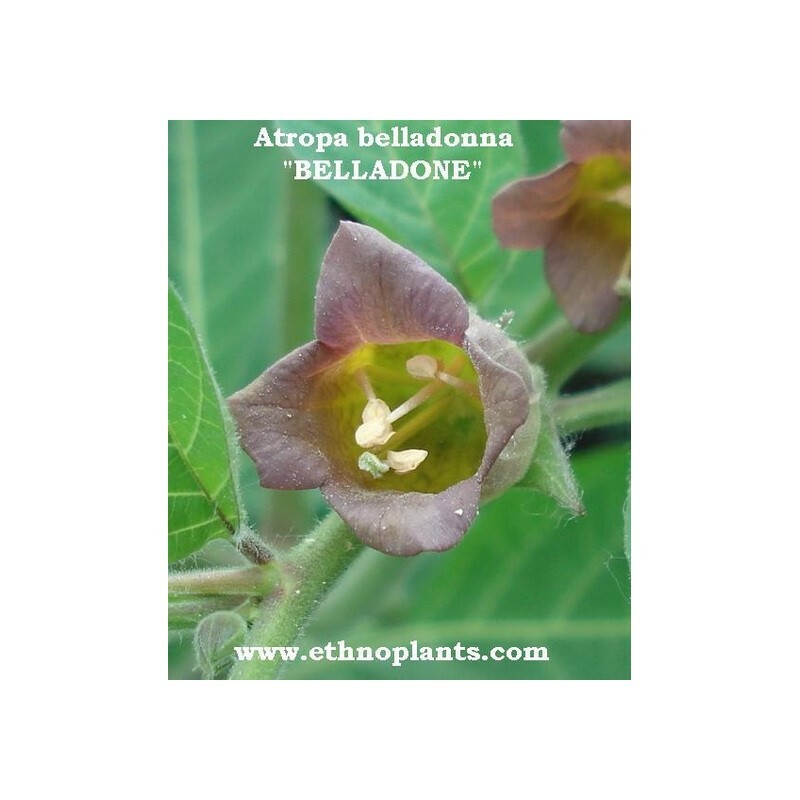 Atropa belladonna or Atropa bella-donna, commonly known as Belladonna or Deadly Nightshade, is a perennial herbaceous plant in the family Solanaceae, native to Europe. The foliage and berries are extremely toxic, containing tropane alkaloids. These toxins include scopolamine and hyoscyamine, which cause a bizarre delirium and hallucinations,and are also used as pharmaceutical anticholinergics. 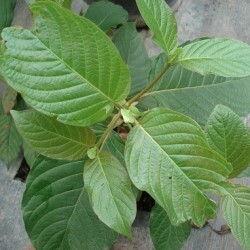 The drug atropine is derived from the plant. 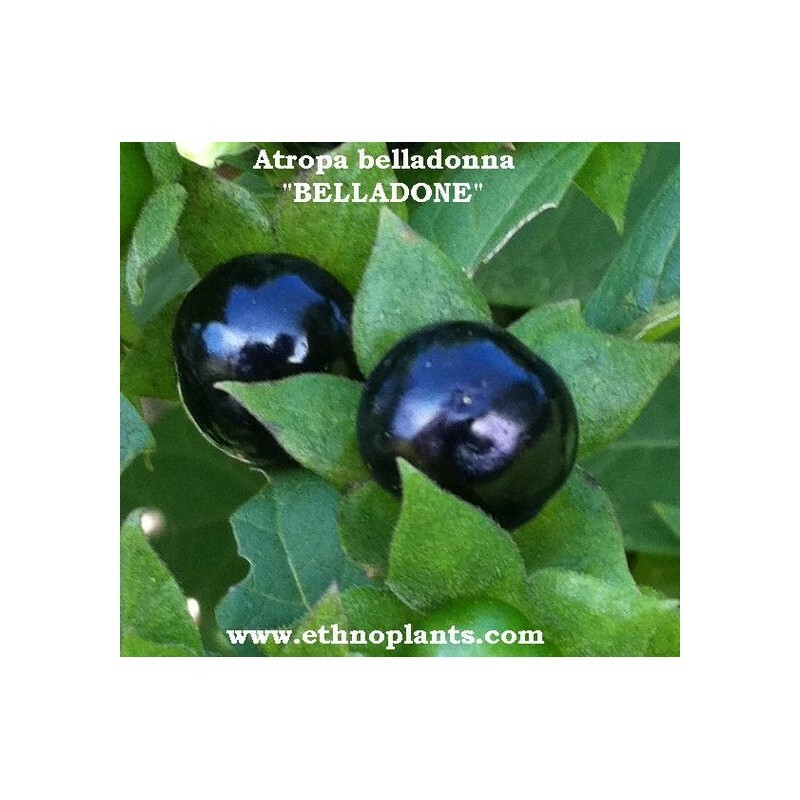 The genus name atropa comes from Atropos, one of the three Fates in Greek mythology, and the name bella donna is derived from Italian and means beautiful woman because the herb was used in eye-drops by women to dilate the pupils of the eyes to make them appear seductive. 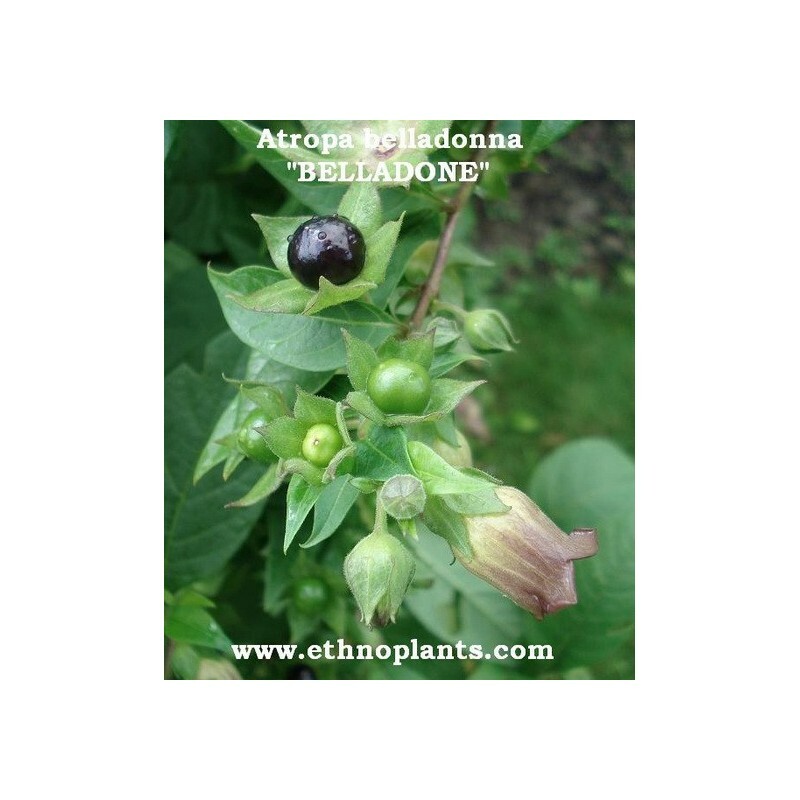 Belladonna has been used in herbal medicine for centuries as a pain reliever, muscle relaxer, and anti-inflammatory, and to treat menstrual problems, peptic ulcer disease, histaminic reaction, and motion sickness.